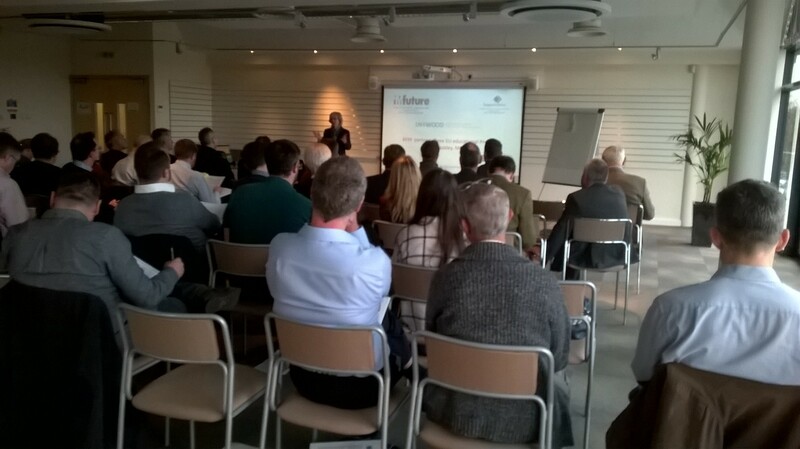 On 15th November 2017, over 50 delegates from the furniture industry learnt about the IMFUTURE project from a presentation by Jackie Bazeley, BFM Managing Director. There were many well known manufacturers in the audience from small, medium and large companies, between them employing an estimated 7.5K employees. The event’s focus was on the introduction of the General Data Protection Regulation due to come into force on 25th May 2018.